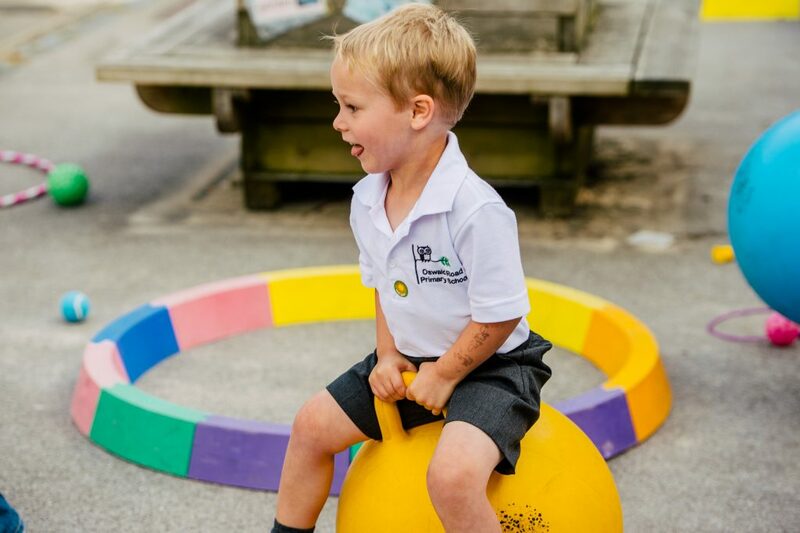 If you would like your child to wear a branded version of our standard set of clothes, click here to view the website of the provider. There is also a wide range of Oswald Road branded items (including jumpers, t-shirts and backpacks) available to purchase from Little Angels on Wilbraham Road in Chorlton. For further information or alternative providers, please speak to the school office.